Do you have a slopping block? or just want to landscape your backyard? The Thundercrete’s retaining wall service is the answer! 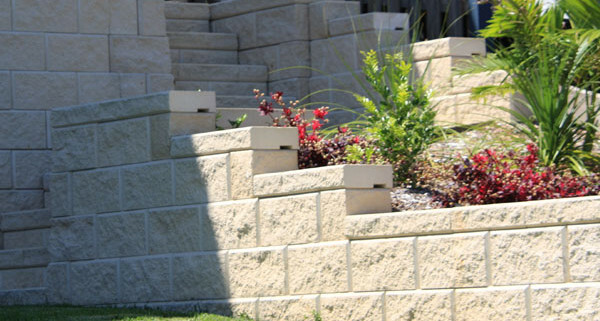 Whether you want block work or timber, Thundercrete will build a retaining wall that not only looks great but is strong and built to last. Thundercete ensure each retaining wall is engineered to meet the soil capacity load, with deep well anchored footings and lots of drainage.